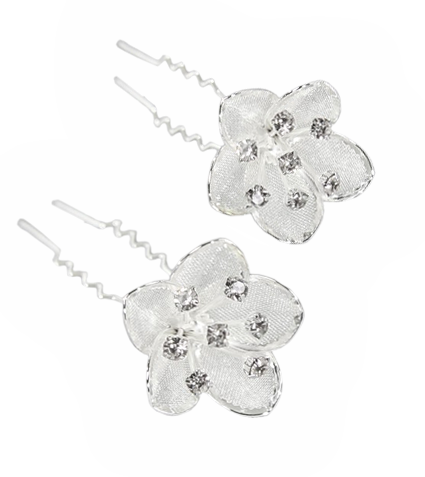 Welcome to Spalicious Gifts, your one stop wedding and party shop! 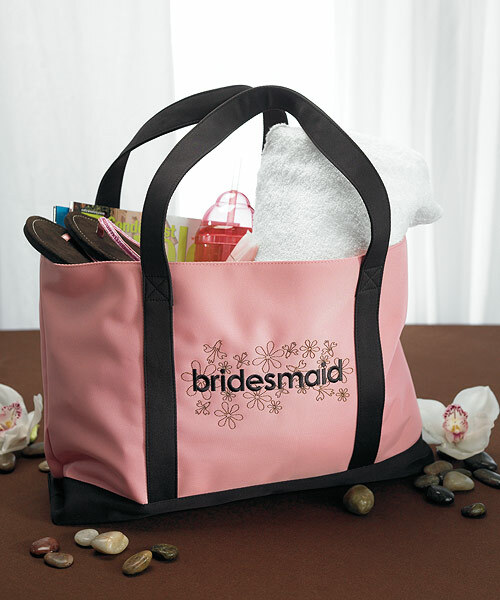 Hostesses and brides are often overwhelmed with all of the small details involved in planning the special day, but by utilizing our catalog of products and services, you can eliminate the stress from planning your event, purchase needed supplies, and even get expert party planning advice all in one spot! 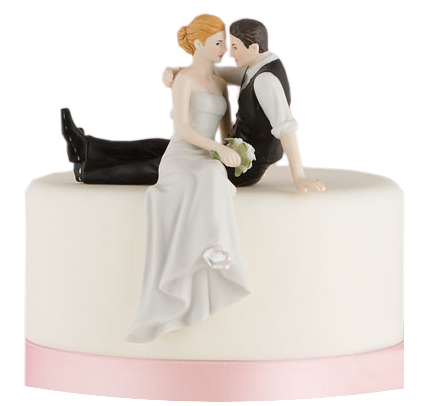 Shop from party favors to décor to personalized favors, wedding cake toppers and more right here on our #1 customer ranked site. Don't know where to begin? 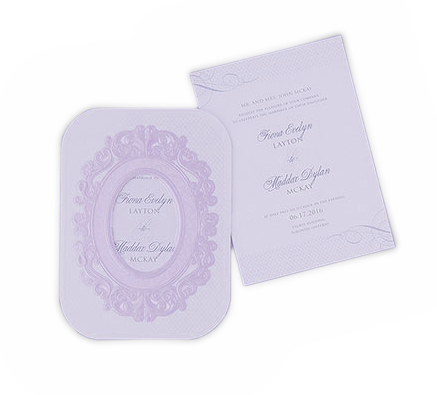 The experts here at Spalicious Gifts can guide you through planning your event, all while keeping your budget in mind. 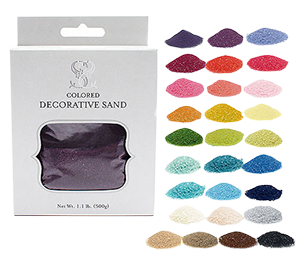 After choosing a heme or colors for your wedding or event, choose from our broad selection supplies and decor to accessorize your party in style! 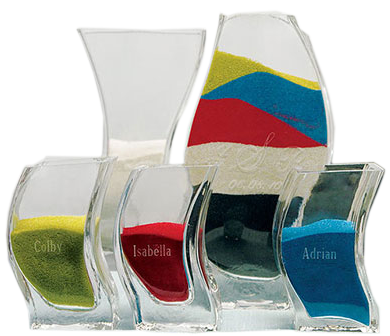 Browse through our personalized favors and unique gifts to give your guests that little extra for sharing in your celebration. 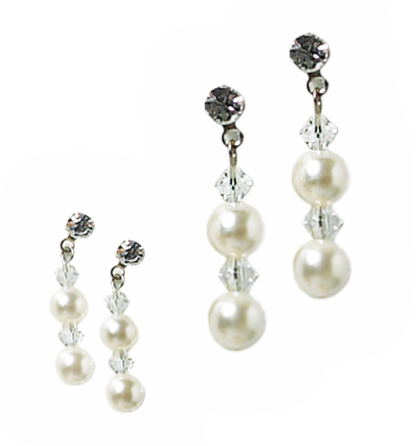 Let us accessorize you on your special day! Many brides are too busy to worry about the plethora of tiny details that can be missed when planning their dream wedding. Spalicious Gifts makes it easy for you to cover all your bases in one shopping trip. hop wedding and bridal shower accessories. 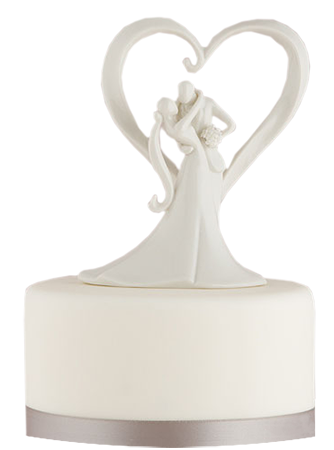 But perhaps nothing may encompass the idea behind a wedding like the wedding cake topper. Whether classy or humorous, we have a huge selection to choose from. Traditional bride and grooms are available, as well as several creative characters to choose to suit a couple's personality. Not only can we provide direction for undecided brides or hosts to help bring their special day vision to life, but we can also provide referrals for local DJ's, table/chair/tent rentals, and audio visual equipment rentals. 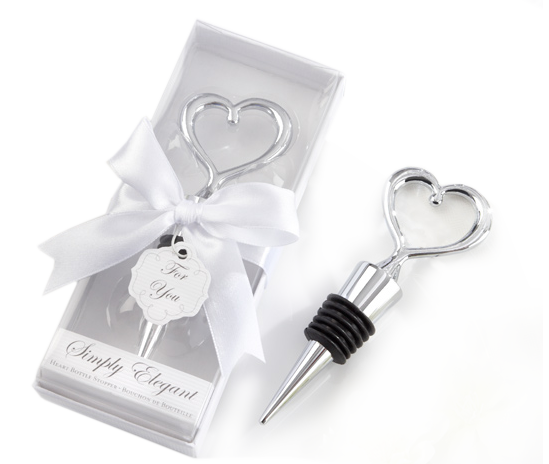 Spalicious Gifts is truly the one stop party shop for all of your wedding needs. 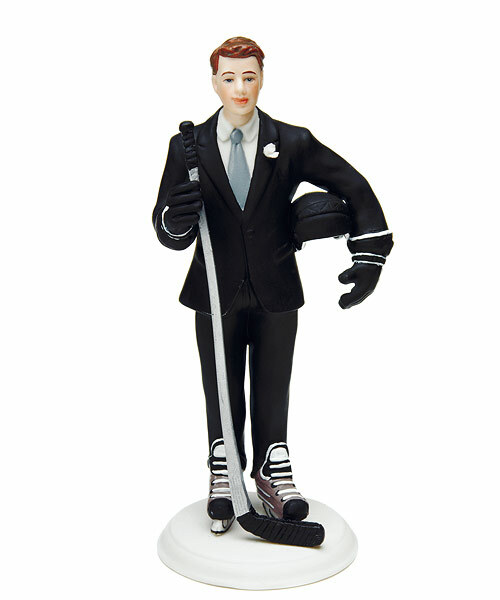 Our goal here at Spalicious Gifts is to provide 100% customer satisfaction to 100% of our clients. 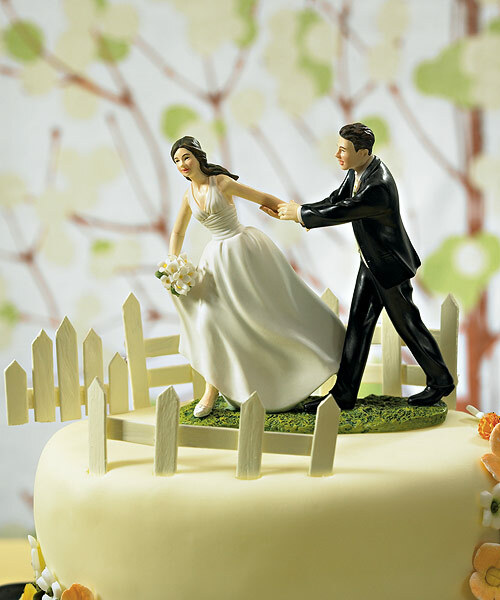 We listen to our brides in order help fulfill their dreams and stay within their budget. We do our best to provide and locate any particular party supply item that is requested to maintain our high customer service standards. 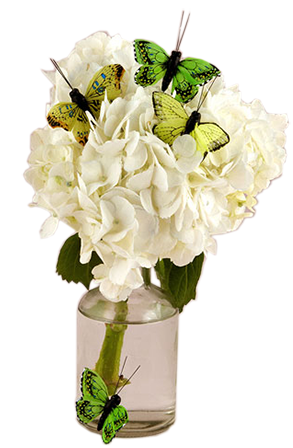 We value our clients at Spalicious Gifts because your support keeps us going. 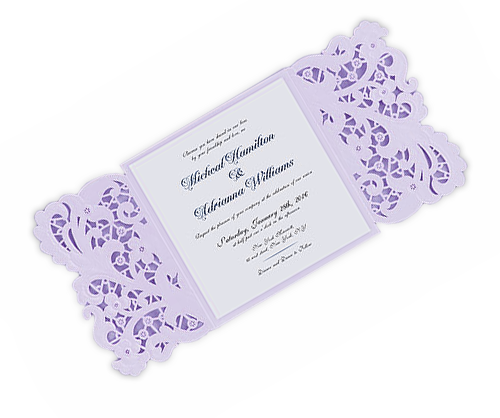 We in turn offer the same support to you for your big day!